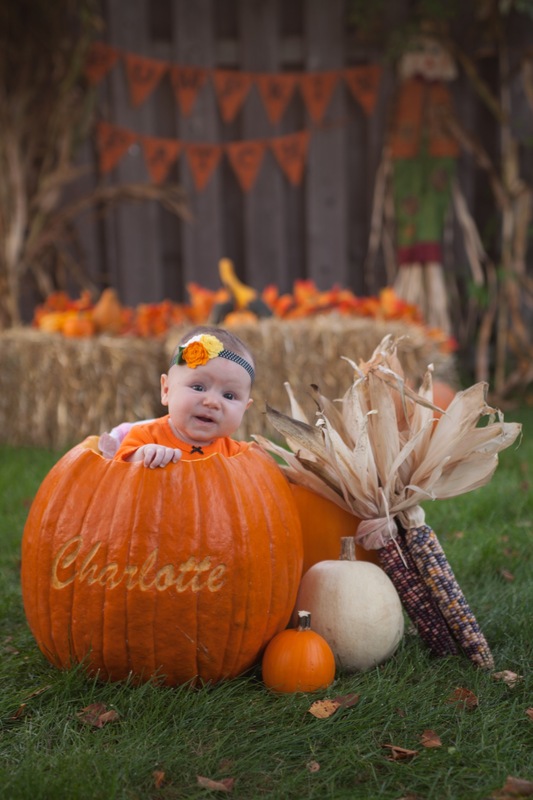 As I mentioned before, Charlotte did not love being shoved in a pumpkin. I know, so weird? 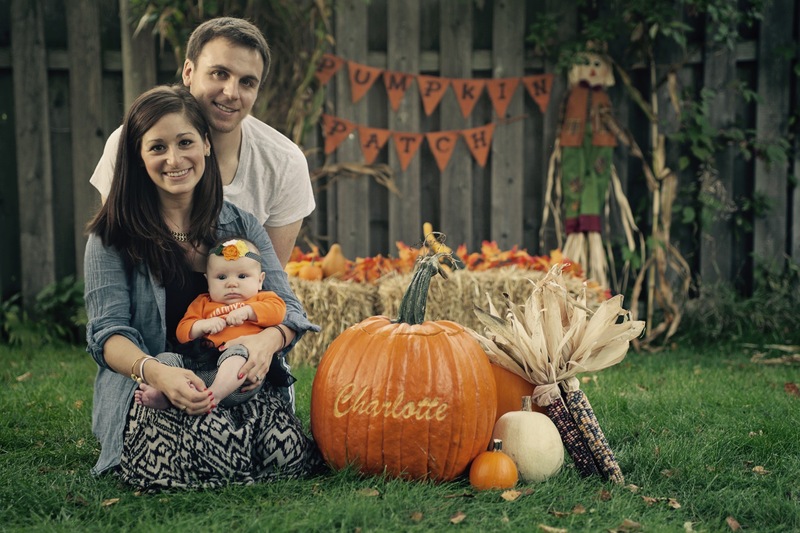 So, we got our couple of pictures back from the photographer and well, you can tell it wasn’t her favorite activity… But she’s cute regardless. 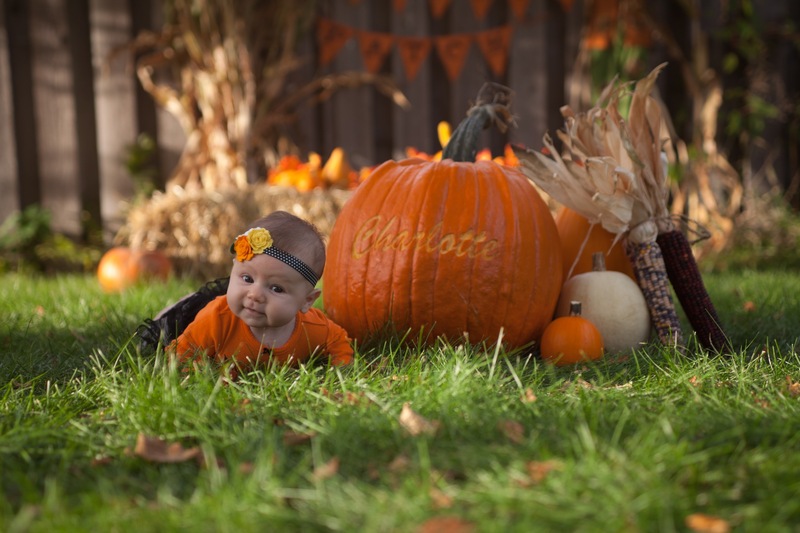 This entry was posted in New Baby and tagged halloween pictures, New Baby, Newborn Pictures, pumpkin pictures. Bookmark the permalink.